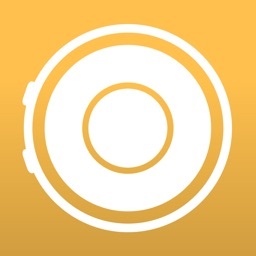 Connexx Smart Remote by Sivantos Pte. Ltd. Turn your mobile device into a remote control for your Rexton and Audio Service hearing aids! The app enhances discretion by hiding the remote control within your mobile device without the need for additional hardware. 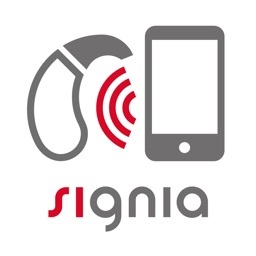 Full control of your hearing aids looks as subtle as checking for a text message. 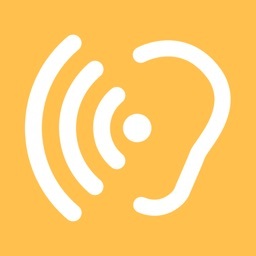 The app will only provide all the functions if configured by your hearing health specialist. • Adjust the span and direction of the microphones (PL 80 & 60 and TL 16 & 12 devices). 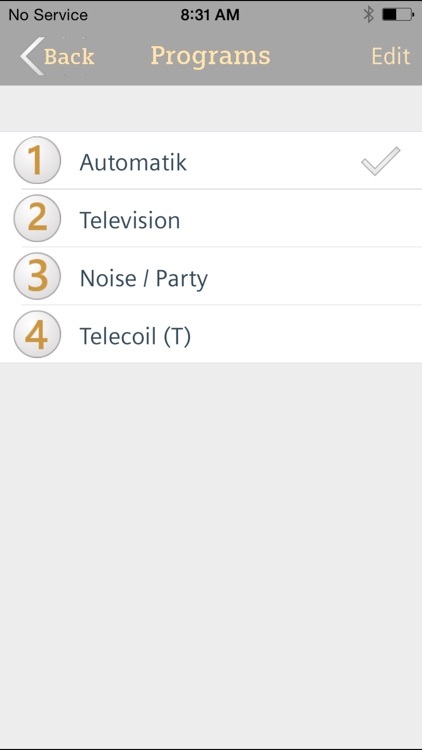 • Check the battery status of your hearing aids (PL 80 / 60 / 40 and TL 16 / 12 / 8 devices). 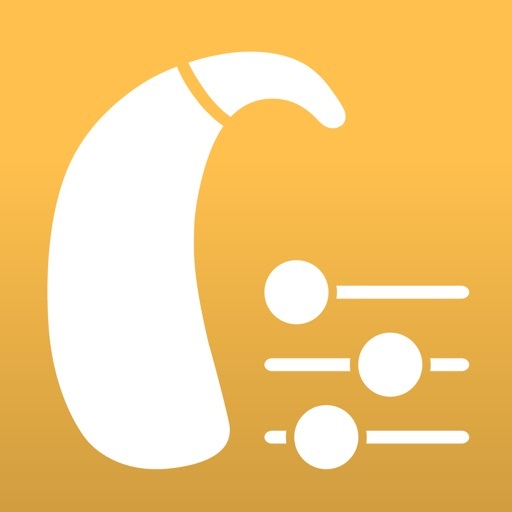 The Smart Remote App is a tool whereby the patient can adjust convenience functions of a hearing aid, within a framework given by a hearing health specialist, e.g., ENT doctor, audiologist or acoustician. 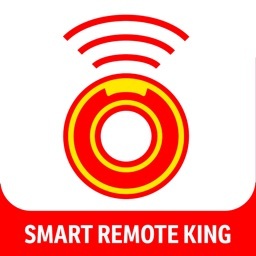 The Smart Remote App is compatible iPhone 4s, 5, 5c, 5s, SE, 6, 6 Plus, 6s, 6s Plus, iPod touch 5th Gen and iPad running iOS 8.1 or higher public release. 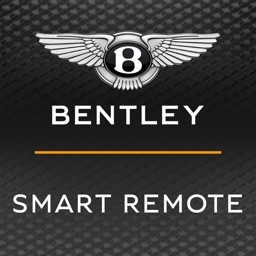 The Smart Remote App is only compatible with the latest generation of Rexton 6c & 4c [80 / 60 / 40 / 30 / 20], Audio Service G4 & G3 [16 / 12 / 8 / 6 / 4] and A&M XTM hearing aids. 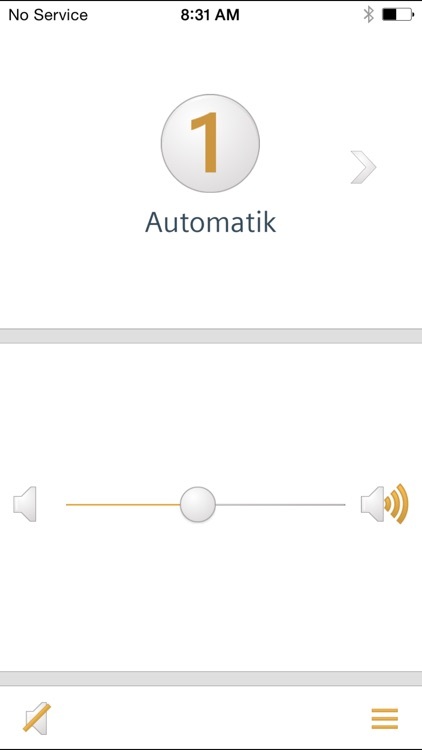 The Smart Remote app generates short control signals which are designed to be played through the devices speakers and may be audible.